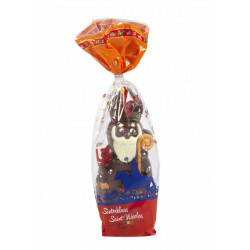 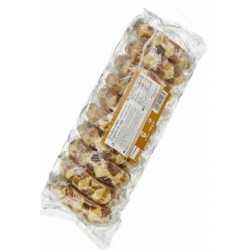 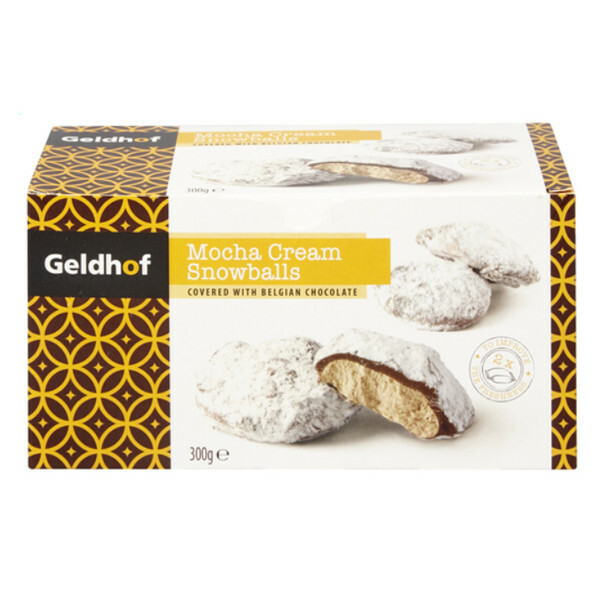 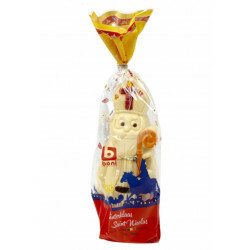 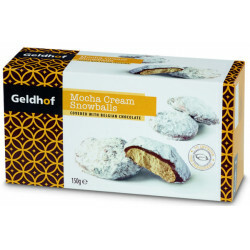 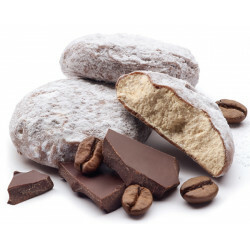 GELDHOF Mocha Snowballs are light truffles filled with snow-covered mocha cream covered with real Belgian chocolate. 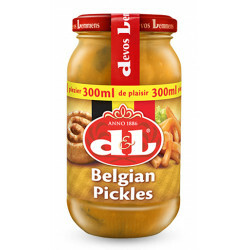 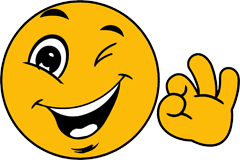 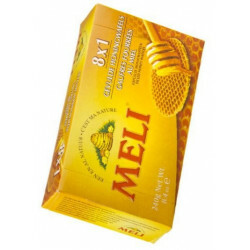 John D. from Chandler bought this product recently. 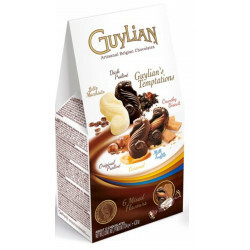 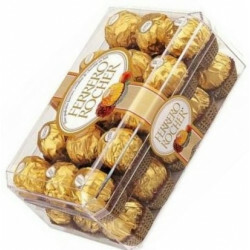 Ingredient: Imitation white chocolate (sugar, vegetable fat (coconut and palm kernel, in varying proportions), vegetable fat totally hydrogenated ((coconut and palm kernel, in varying proportions), LACTOSE, whey powder ( MILK), emulsifier (lecithin (SOJA)), vanillin flavor), milk chocolate (36%) (sugar, cocoa butter, whole milk powder, cocoa mass, emulsifier (lecithin (SOYA)), natural flavor of vanilla), powdered sugar (sugar, starch (maize)) flavor: mocha (1%) Cocoa components: at least 35% milk chocolate MILK chocolate: at least 22.5% milk solids Contains vegetable fats in addition to cocoa butter.